We are aware that consumers searching the web are in their buying cycle and are more willing to make purchases when they go to a particular website, but the reality is only a few of these users will actually convert into customers. 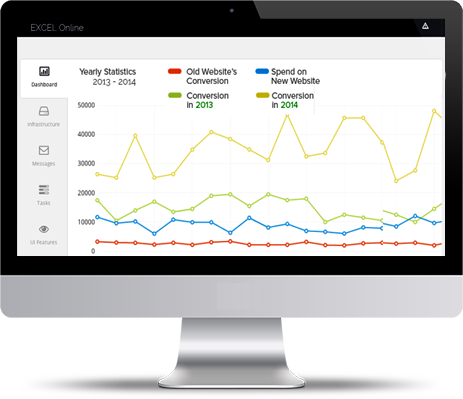 Excel Online offers comprehensive website conversion optimization services to businesses like yours, helping them to dramatically increase their conversion rates and business revenue. Contact one of our friendly experts who will use our advanced and effective techniques to improve your businesses’ conversion rate. We recognise the diversity of business needs and offer a diverse range of methods including A/B testing, Online surveys, Usability testing, Segmentation and Multivariate testing to create the right strategies for your business. SO, YOUR WEBSITE RECIEVES A LOT OF VISITS? GREAT! BUT HOW MANY OF THESE VISITORS ACTUALLY CONVERT INTO AN ACTUAL SALE OF THE PRODUCTS &/OR SERVICES THAT YOU OFFER? The Conversion Rate of your website, is the rate at which the visits to your website get converted into sales and is the most crucial facet of any successful business growth online. 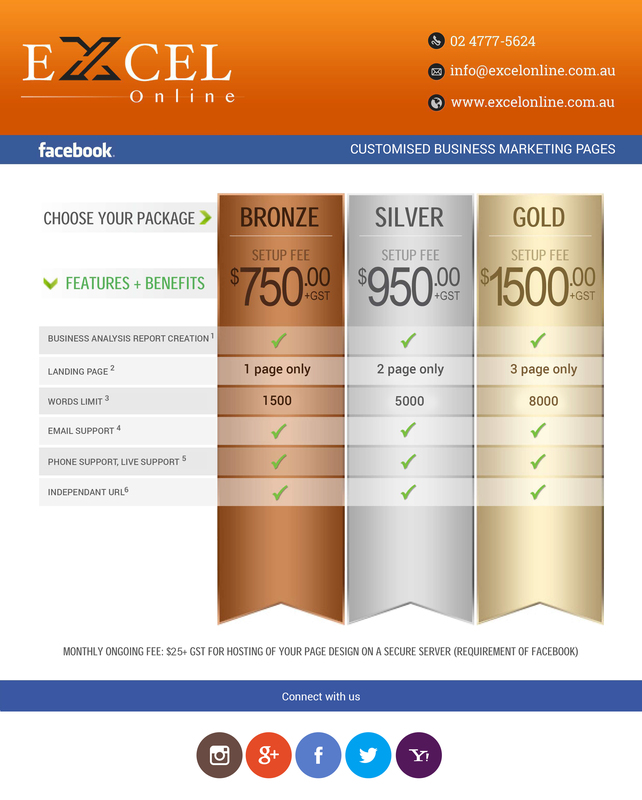 Needless to say, the success of your online business is dependent on its CRO. Through the in-depth analysis of your website’s visitors and customers your business receives online, the conversion rate can be recognised and successfully increased. This increase is paramount in the growth and sustainability of your online presence and can have a dramatic influx on your customers and conversion rate. Here at Excel Online, our team will successfully manage and maintain your conversion rate enabling you to concentrate on maintaining your customer relations.